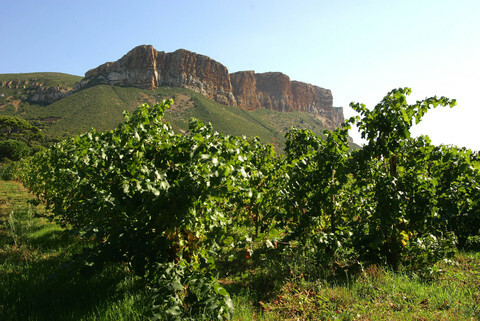 An original tour to discover the 12 Cassidains estates, in the heart of the AOC! Riding your electric bicycles, you will cross the hinterland, small forests and vineyards, this tour will be punctuated by many stops with comments from your guide, who will tell you the history and specificities of the appellation. There will be no special effort because you will be helped by the electric assistance that will make your task easier in the gradients of the small roads used! At the end of the tour, you will stop at a partner producer who will offer you a drink and introduce you to his estate in a friendly atmosphere! You must be used to cycling and have no fear on the slopes, a good physical condition is necessary. Activity reserved for over 10 years old (1.45m minimum). Closed and flat shoes are mandatory. Subject to favourable weather conditions.